How can you lower your bills and decrease, or eliminate, your debt? Whether you are saving for something specific or just trying to pay down debt, it is important to set a goal and create a budget to make it happen! If it doesn't happen, don't beat yourself up over it. Things happen that are out of our control. However, before you even get to your goal date, you should pretty much know if you are on target or not. If not, then re-adjust your goal date! You're the boss, make your goals work for you. Choose a tab below for more information! 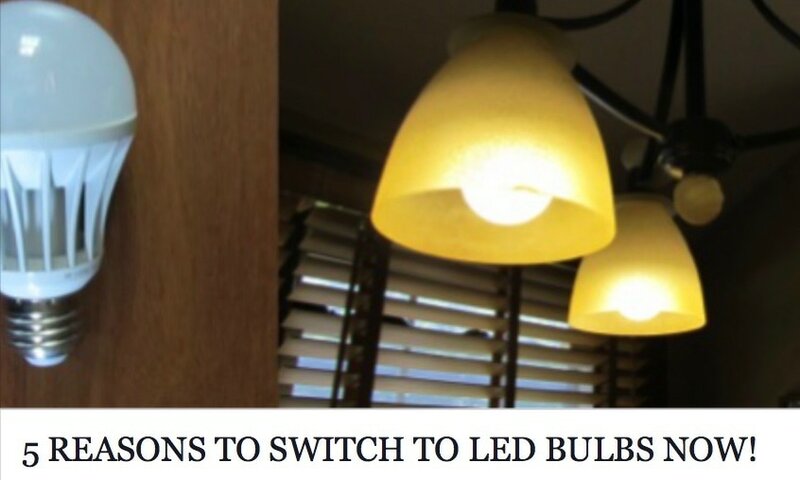 There are so many ways to lower your electric bill. With just about everything today requiring electricity and the rates constantly rising, keeping this bill down is a huge bonus. 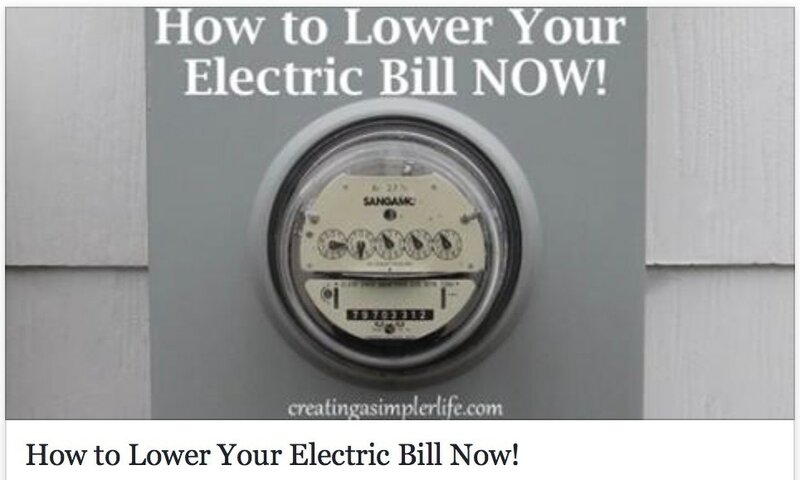 From ways that COST NOTHING to ways that require a small investment, lowering your electric bill can be easy! And think about how you might also be helping the environment. I need my electricity, but I loathe getting the bill for it. The rates here are ridiculous. We do just about anything we can to keep this bill as low as possible. Knowing how to read the Kilo Watt Hours on your electric bill and being aware of how much electric you use for each appliance is a great way to get ready to lower your bills. If you know how much you use for each appliance, then you can start to work on lowering your use or purchasing appliances that use less energy (Energy Star!). 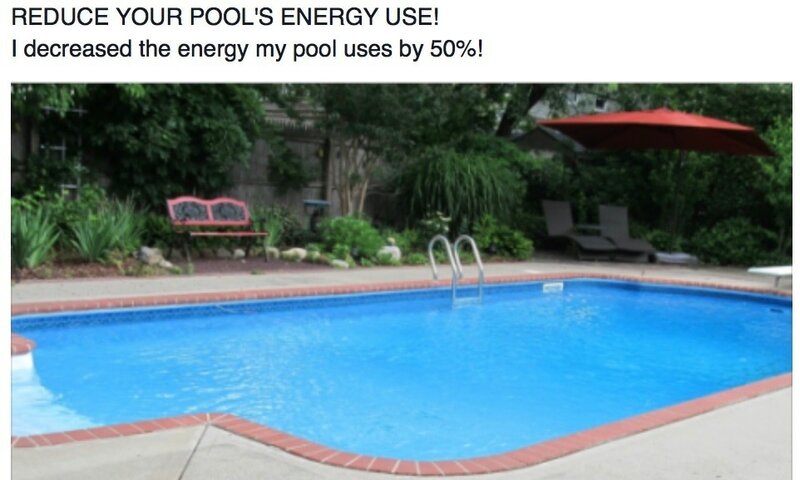 This is the amount of energy used if 1,000 watts are used for 1 hour. A 100 Watt lightbulb consumes 100 watts for every hour of use. Keep it on for 10 hours overnight, and it uses 1000 Watts. If you have ten 100 watts bulbs in your basement ceiling and they are on for 1 hour, you still use 1000 Watts. 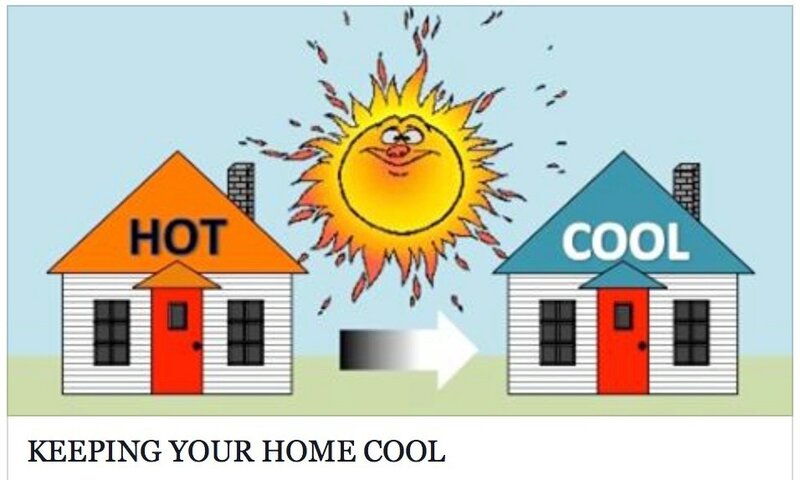 Both examples will cost the same amount on your energy bill - 1KWH. Because of this we needed to consider how many watts an appliance uses per hour and how many hours we would actually be using it. One of my favorite devices is the P3 International P4460 Kill A Watt EZ Electricity Usage Monitor. This is used to check the usage of electrical appliances around our home and it's definitely worth the money and fun to use as well. We used it on our major appliances that we felt were using the most energy such as our refrigerator, the air purifier, the freezer and our window air conditioners. It was interesting to know how much energy they were really using. 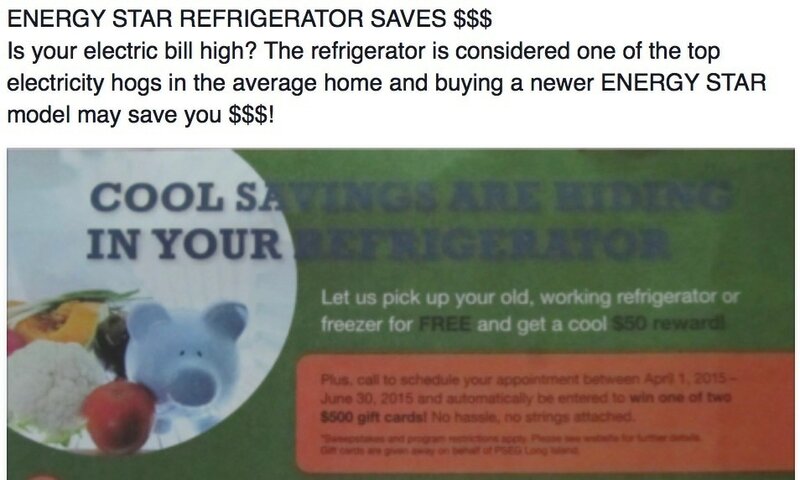 Because of this, we are in the market to replace our refrigerator for a much more energy efficient model. NOTE: We finaly did replace it and we are currently saving more than 600 KWH's per year! 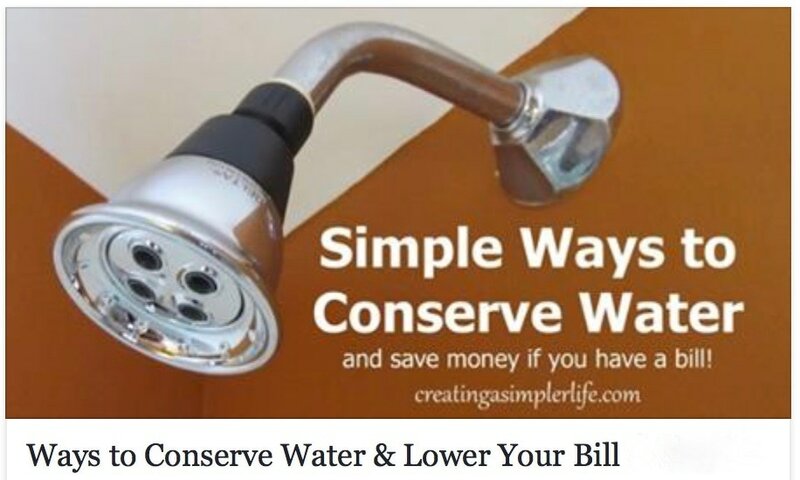 Not everyone has a water bill, but either way, decreasing water usage is very important. Pretty soon, there may not be enough water there for everyone especially when we factor in how we pollute it. The amount of water on Earth right now is all we have ever had and all we will ever have. 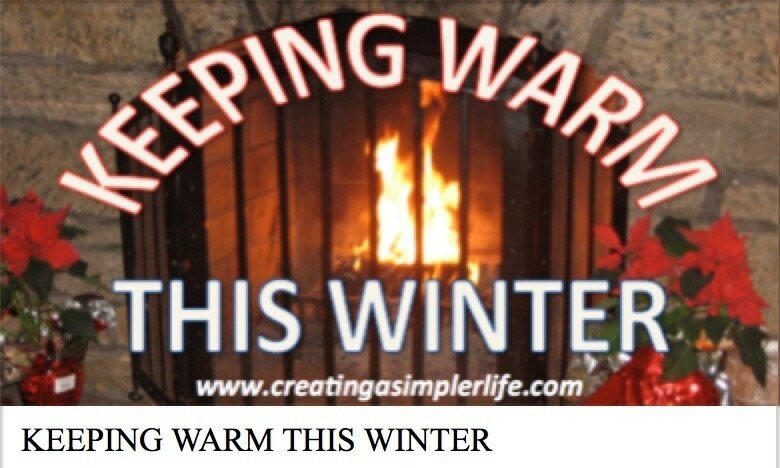 Regardless of the method used to heat, or cool, your home there are many simple things you can do to start lowering the cost immediately! Some cost nothing, others have a minimal investment, but every single one is well worth the effort! There are a lot of other bills a family could have, however, many of them are optional. In other words, we really don't need a cell phone, we want one. We really don't need to have internet access, we want it (Although I beg to differ, I feel like I need it...). Insurance is not a necessesity unless you own a car or home (or rent). Whatever the case may be, we all have at least some of these "other" bills. Number one way to save money on other bills - GOOD CREDIT - companies will want you to be their customer. Number two way to save money on any of them? PRICE SHOPPING - compare prices with reputable companies at least every two years. Number three way to save money on some of them? BUNDLING - combining internet, cable, and phone, or home and auto insurance. CHOOSE A TITLE BELOW TO READ MORE! Bundle with auto insurance (and any other insurance you buy) if you can. Sometimes it's not worth it. For example, we do not have our travel trailer insurance bundled with our auto and home because they couldn't give us a better price for the same coverage we had with a different company. We have our homeowners and auto bundled because it gives us a discount. Even though our homeowners did not decrease much when we switched, the auto decreased nearly $600 for the year! So it was worth it to switch both of them. Again, every one to two years you should be comparing rates. Be sure you are getting the discounts you deserve as well for things such as a Central Monitored Security and Fire Alarm System, etc. Do NOT over-insure your home . They will only replace your house, not the land it is on! Definitely check these every one to two years. Plans are usually for 6 months, so the rates can easily creep up on you. I have kept track of our bills and have watched them be raised every 6 months - sometimes by a significant amount with no explanation (such as a ticket or something else). Also, when buying a car it is good to know what the rates will be BEFORE you buy. Some cars have better insurance ratings than others. Here's an example of how bizarre the rates can be: my husband drives a 2006 Mazda 3, I drive a 2010 Jeep Liberty. We both have full coverage, however, despite NEITHER of us having any tickets or accidents, my husbands car was costing $160 more per year! We called our company as soon as we saw this and when they could not explain it or change it, we found someone else to insure us. The point is that it is important to look at your bills before you pay them and to QUESTION them. If you don't like the answers, move on. DO NOT PAY INSTALLMENTS - the service charges can be ridiculous! We have four smart phones on our plan and are receiving a 20% discount on our monthly bill due to my employment. This has to be verified through my work e-mail once a year. Despite all this, I am always trying to lower the costs. You can do cost comparisons using Whistleout.com which helps to compare cell phone plans. You never know! Avoid contracts unless you know you will be staying with that company. That being said, there are some companies that will pay your penalty if you switch! Insure your phone. I know, sounds ridiculous but trust me with the cost of these new smart phones and how easily they break, it's worth it. If you don't do that then at least invest in the best Otter Box you can buy. I know they make the phones so much bigger, but that is the price you have to pay for not wanting insurance! Yes, pun intended. Watch your data usage and use wi-fi when you are home, or anywhere it is available for FREE! We started out with a high data plan and I have been lowering it each month as we see what we use. It's amazing how little is really needed. There are also many companies that are starting to offer unlimited data streaming again so if you use a lot you might want to look into it! If you need all three, or even just two of these, then definitely bundle! We need all three and where we live we only have two company options, so we can do a switch as a 'new customer' every couple of years to get the best rates. It has to be a minimum of two years because when we sign on as a new customer there is usually a two year contract involved. However, I just heard that if we go into the actual store location at the end of the two years our current company will give us the 'new customer rate' to stay with them. I tried doing this over the phone and they said no so we will be headed to the store soon as I prefer our current provider over the alternative. But, money talks! If I can't get the new customer rate I will be switching so I can get the savings for two years! Click on a title below to read and learn! 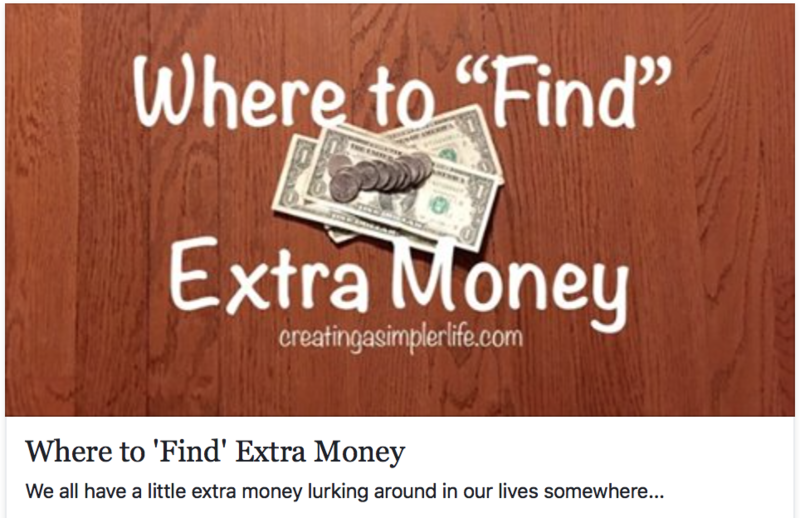 Click here for a list of ways to come up with extra money. If you own a home, the chances are you have a mortgage. We do, and it is pretty big. A few years ago we refinanced to lower our interest and our payments. Our fixed interest rate for 30 years is currently at 4.629%. I know the interest rates have gone significantly below that since then, however, we decided that we did not want to refinance ever again and end up rolling new fees into a new mortgage. We agreed we would NEVER do an ARM mortgage. We do not make enough money to feel comfortable with one, so fixed rate is all we have ever signed on for. Decrease your property taxes - have you ever grieved your taxes? We did and even though it took 2 years to settle, it was lowered by $1,500 per year! Decrease your homeowners insurance - Make sure you are not over insuring your home - remember the land doesn't get replaced if there is a fire or storm damage. Make an extra payment every year. What we do: round up to a whole number. For example, if your mortgage is $1,678.36 per month, then round up to $2,000 and make a note to your company that the extra $321.64 is for the principal only. This will help pay off your mortgage sooner. In the example above, you would literally be paying two and a half extra payments per year! If that is too much, then round up to $1700 or $1800 instead. No matter what you round up to, you will pay down the principal faster, you will save on interest overall, and you make the payment easier to write out and pay each month! We have two rules, no leasing, and no more than one car payment at a time. In two months our second car will be paid off and we HAVE NO intention of getting a new car after that. If you can avoid a car loan, that is great. However this is not a reality for most people, especially if they need a good reliable vehicle for long distance driving. If you do need to take out a loan good credit is a must. It is the only way you can get a really low interest rate. Also, the more money you have to put down, the less you have to borrow. Lastly, if you can, either pay down your principle early, or save the extra money in a high interest earning savings account until the amount equals what you owe and then pay it off! That is what I did, and that is why I am done in two more months! Yup, I have one of these, well actually, I had two of these but I CONSOLIDATED THEM. When you are done with school you generally have 6 months before you start making payments. If you do not consolidate them, your monthly loan payments can total quite a hefty sum. Consolidating them extends the terms, but it also lowers the monthly payment. I was also able to decrease the interest on my consolidated loan by choosing to have the amount automatically deducted from my bank account each month. This is saving me money over the life of the loan. If you can, pay down the principle, but BE CAREFUL. The lender WILL NOT AUTOMATICALLY ALLOW YOU TO DO THIS and before you know it, you will not owe another loan payment for several months or more! Why? Because they were applying all the extra money you wanted to go toward the principle toward future payments instead. Do not let them tell you this is how it works. In order to avoid this and pay down your principle, you must first pay your monthly payment. Then, send in the extra money that is to be applied to principle only with a letter stating this money is to be specifically applied to principle. And watch them like a hawk to make sure they do exactly what you want. I can't be bothered with this so I find it better to have a separate savings account that I put the extra money into every month and I earn interest on it! When it equals what my student loan balance is, then bye-bye student loan! They are necessary for many reasons but if you are not good at controlling your spending, then just GET RID OF THEM. Our rule is that the balance must be paid off EVERY MONTH. We NEVER carry a balance. The only reason we even have credit cards is to reap the rewards of their incentives and to shop on-line. We did however have a hefty balance once upon a time (upwards of $16,000). To get rid of that debt I used a highly unconventional method, but it worked for perfectly for me! I paid off the lowest balance card first. I figured out how much money extra I could come up with each month and paid the highest amount to the credit card with the lowest balance. At the same time I simply paid the minimum due on all the others. ​This was rewarding for me because I could see, and literally feel, the balance on the lowest balance card decreasing monthly and I reached the goal of paying it off faster than I would have with any of the others. When the lowest was paid off I added the amount I was paying to that card to the minimum amount I was paying on the second lowest card. Now I am paying a little more each month to this card so it is going down at a faster rate than the card I already paid off. Again, feeling very good about paying it off. When you finally get to the card with the highest balance you will have the most money to contribute to it and will pay it down faster while feeling good because you know you can do it! Beware of Scams that say they will help you!